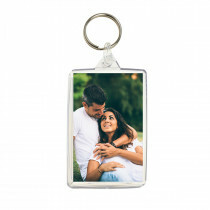 Personalised photo keyrings make a simple and cost effective gift or stocking filler for a friend or loved one, with prices starting from just £2.50. 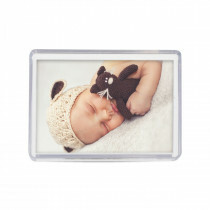 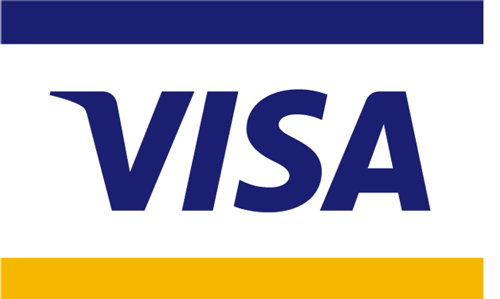 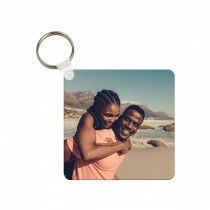 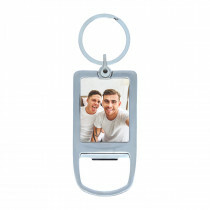 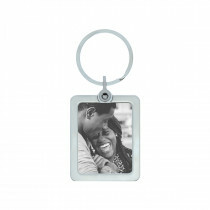 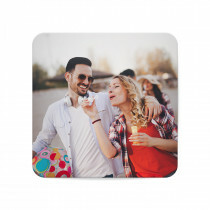 Simply browse our selection of keyrings or custom fridge magnets and upload your photos to get started! 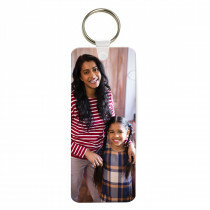 Our personalised keyrings are double sided so you can choose to display the same photo on each side or two different photos.